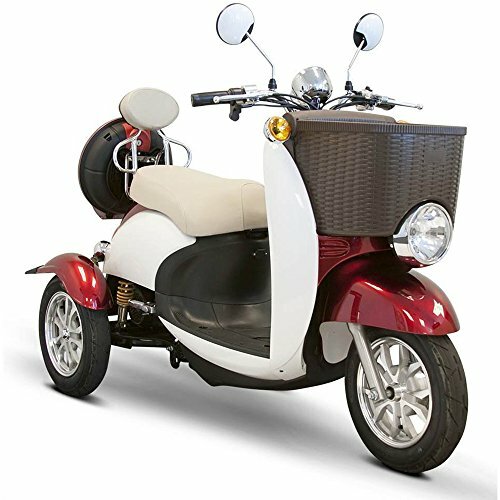 The EW-11 Electric Three Wheel Moped is a 2 Passenger Mobility Scooter and comes with a maximum speed of up to 18 mph and the top range of 40 miles on a single charge. 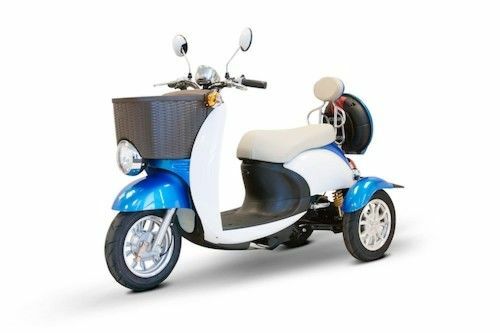 EW-11 electric moped is practical, comfortable and easy to drive. Not suitable for kids. This video is about ew11.